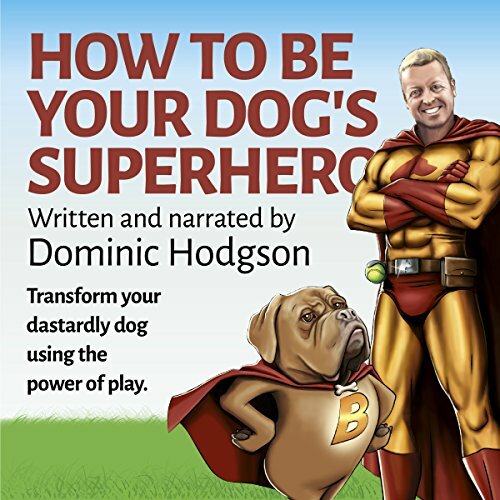 Showing results by author "Dominic Hodgson"
Does your dog really love you? Or, like many owners, is your dog only your best friend when you are cuddling on the couch? When you step outside your front door, is he more interested in every passing dog, bird or half-eaten bag of chips that you come across? Does the mere thought of letting your dog off lead get your heart racing with panic? Well that's how I used to feel, until I discovered how to control - and train - my dog using play. Now I enjoy stress-free walks wherever I take him. 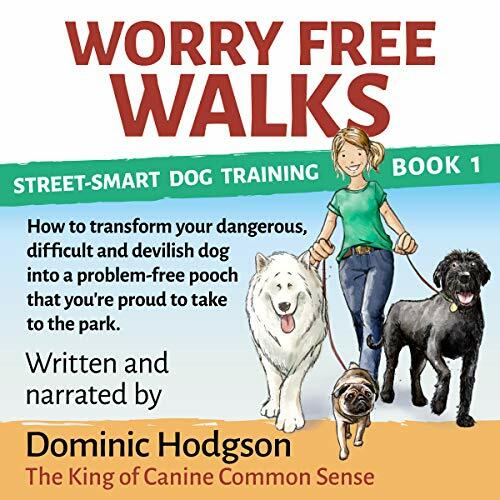 In Worry Free Walks, superhero dog-training specialist Dominic Hodgson deconstructs the dog walk and gives you a simple and straightforward, step-by-step guide that will get you from your front door to the park bench without any pulling, lunging, barking, or shouting. Has your dog walking dream become a depressing reality? Are you working too many hours for too little pay? 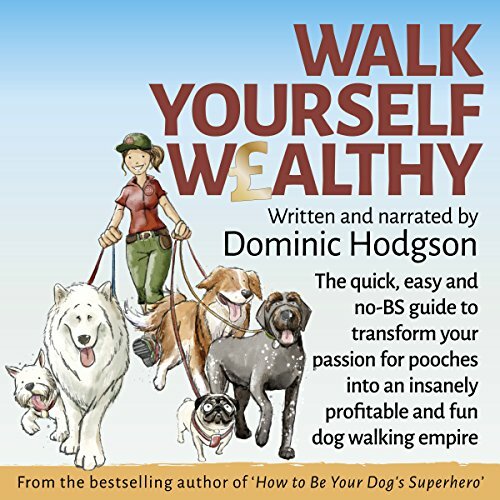 Do you struggle to attract the type of high-quality clients (and earn the kind of money) you know your dog walking service deserves? Then you need this audiobook. The pet service sector is booming but the market is becoming saturated. Competition is everywhere and increases every month. The harsh truth is if you want to make serious cash from your dog walking business then you need more than just some poo bags, a Facebook page and a van.